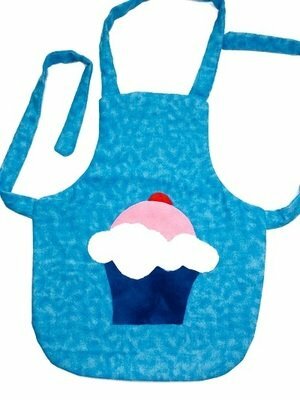 Apron patterns to make adorable art, craft, cooking and fancy aprons! Check out our blog for free pattern tutorials! Click here to subscribe to the Sew Cute newsletter!